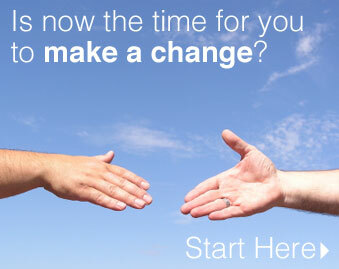 Is NOW the time for you to make a change? If you are ready to begin your recovery journey call (479) 785-4083 or (855) 631-4648 (Monday – Friday, 8:00am to 5:00pm). You will speak with an Admissions Counselor who will answer your questions confidentially. Schedule a face to face session to determine the right program for you and to discuss other issues such as insurance coverage. 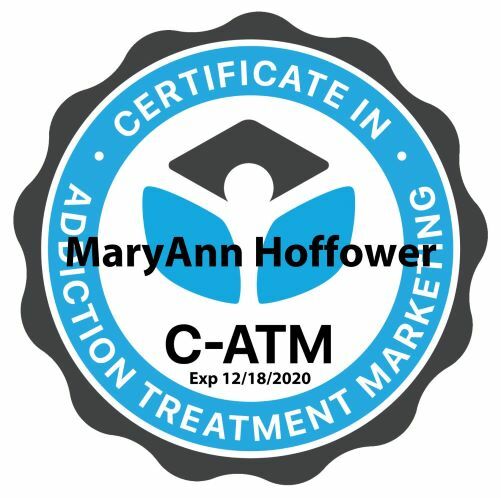 You select the program that is right for you and begin your recovery journey. Please select the facility you are interested in.